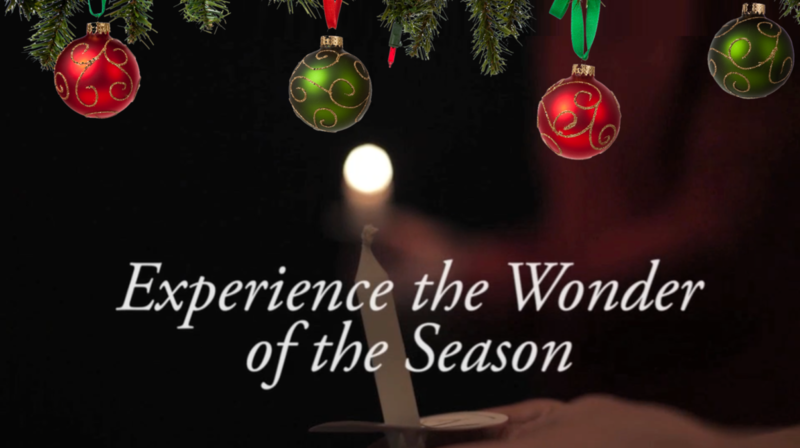 You are invited to come to our family friendly Traditional Christmas Eve Candle Light services. We offer services at both locations. We sing traditional Christmas Carols and everyone participates in the special time of lighting Christmas candles as we celebrate the coming of Jesus on the eve of Christmas. Make this event a part of your family’s Christmas tradition.